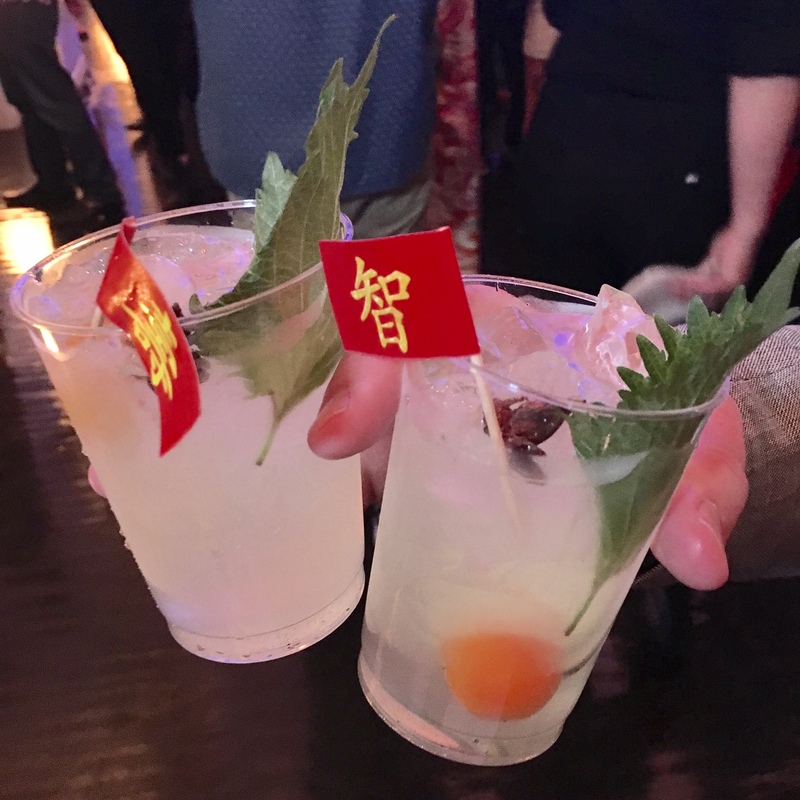 It was Luckyrice's annual LA Feast and you know what that means...food, food and more food. My boyfriend and I got ready and headed to DTLA via metro from Santa Monica (the metro opening recently is amazing)! Held at Vibiana in a beautifully structured cathedral-turned-event space, the decor was classy and the space was marvelous. 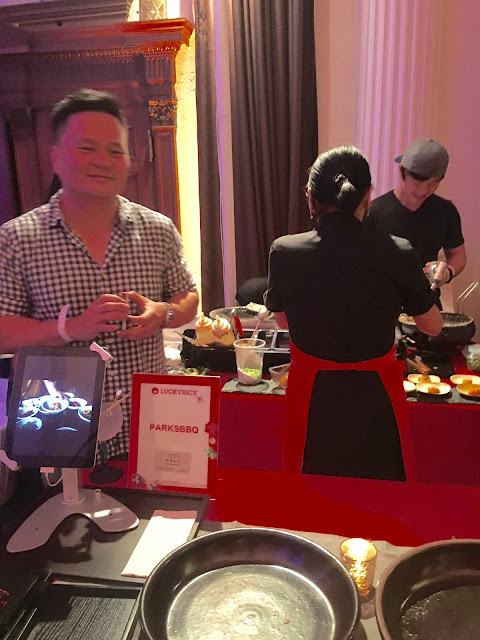 The event featured over 40 of the top Asian eateries of Los Angeles as well as mixologists with their Asian-inspired cocktails. 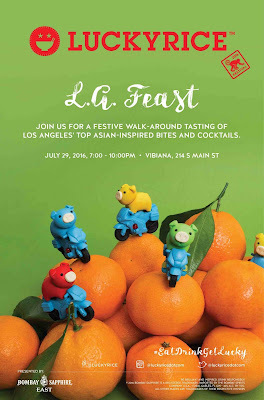 The Seoul Sausage peeps hosted LA Feast and they sure did a good job providing some delectable eats. 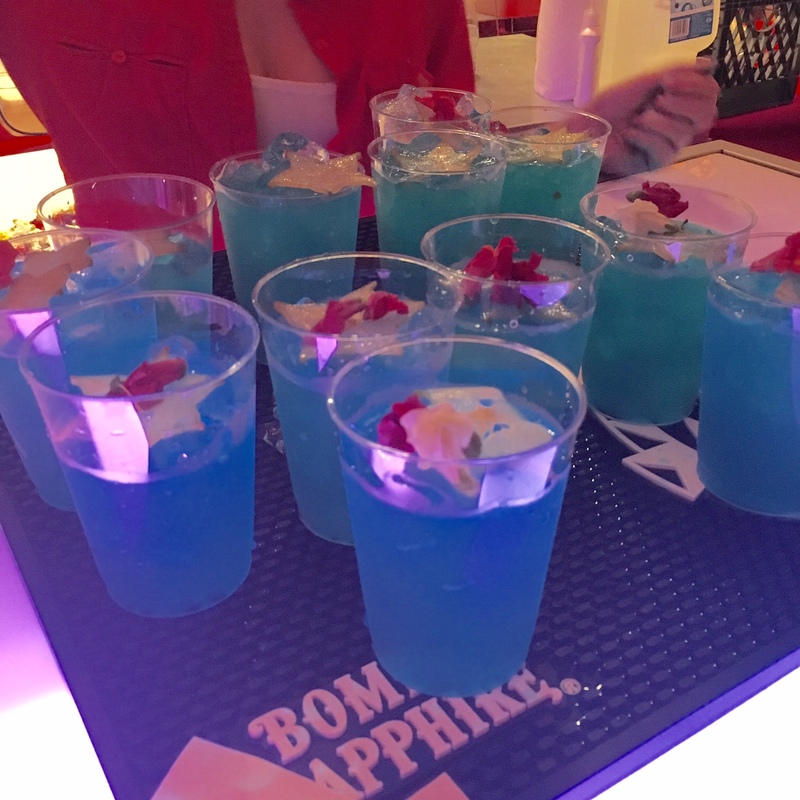 Check out the pics below of the event! One of my favorites from Starry Kitchen! Overall, the event was a success! 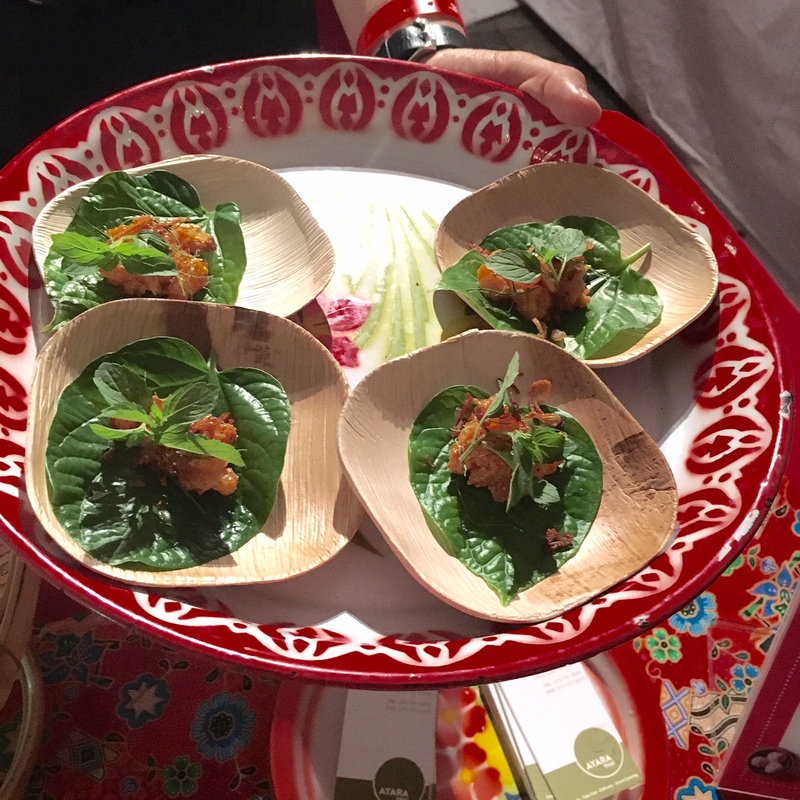 LA Feast was a full house of hungry foodies ready to stuff their mouths. There were definitely some great restaurants showcasing their best dishes and some that failed to do the same; but then again, that's like most food events. I thoroughly enjoyed the up and coming Asian eateries of Los Angeles. This is a great event if you're into Asian cuisine and want to a taste a bit of the Asian food scene. Thanks to the recent development here, there is no longer a place to be avoided at night. These are perfect event venues Chicago for classy, elegant event. It’s great when everyone gathers for an incredible picture.